Non slip swimming pool tiles were requested by this newly built multi million pound spa in West Sussex, after finding the porcelain floor tiles throughout the spa were extremely slippery when wet. 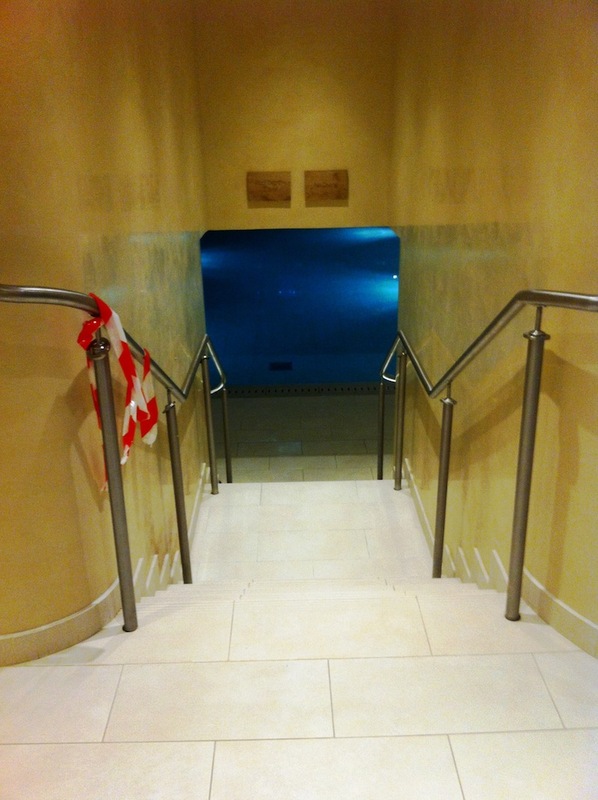 Numerous complaints from private members created an urgent need to upgrade the safety and slip resistance of the tiles. 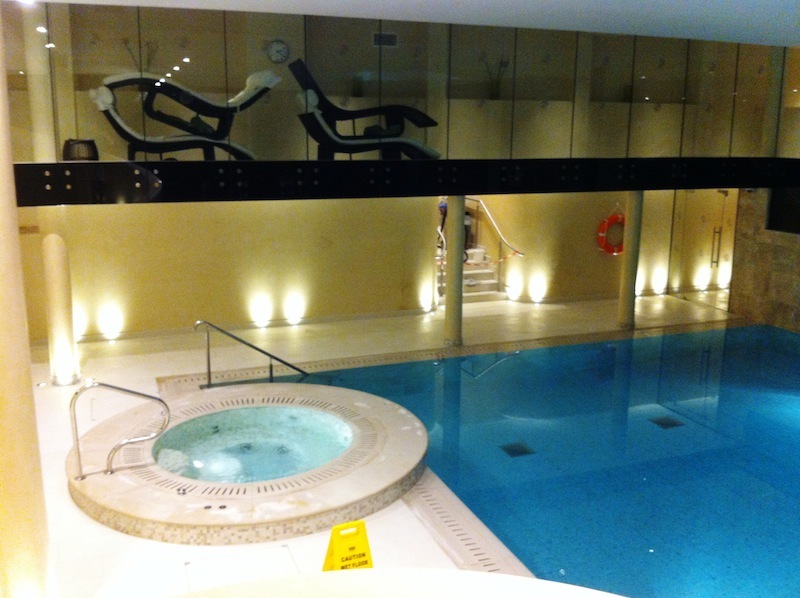 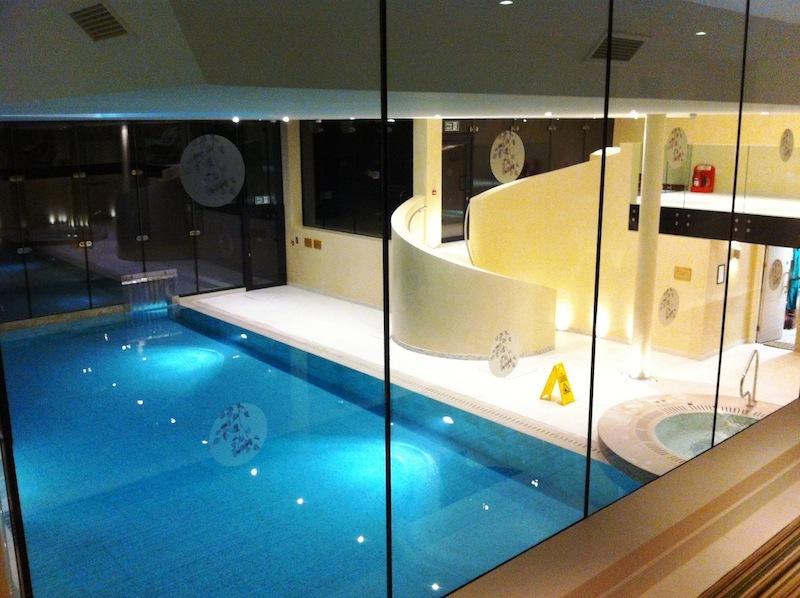 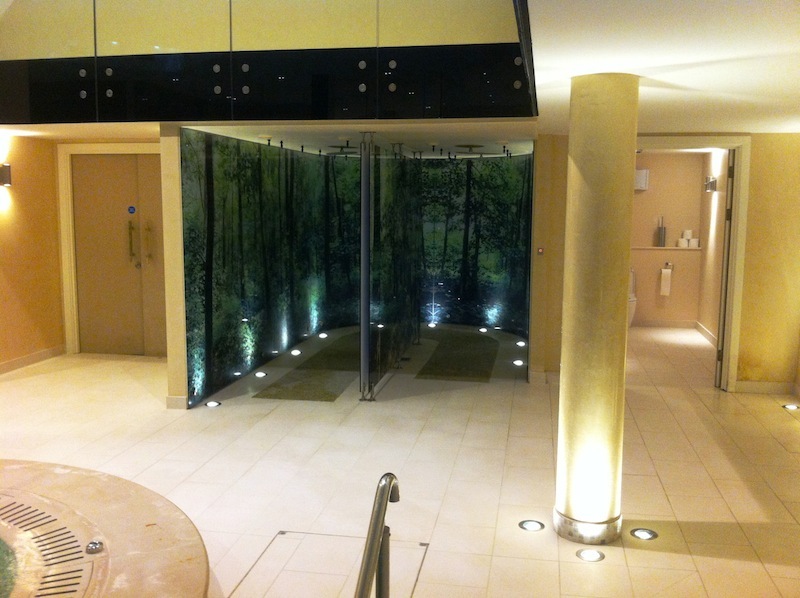 All tiles throughout the spa including poolside changing room’s toilets, showers and relaxation areas were treated with a moisture reactive invisible anti-slip treatment with no surface appearance alteration to the tiles. 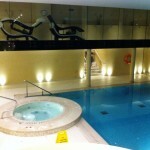 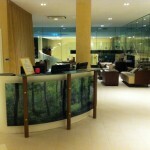 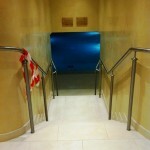 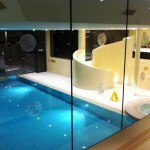 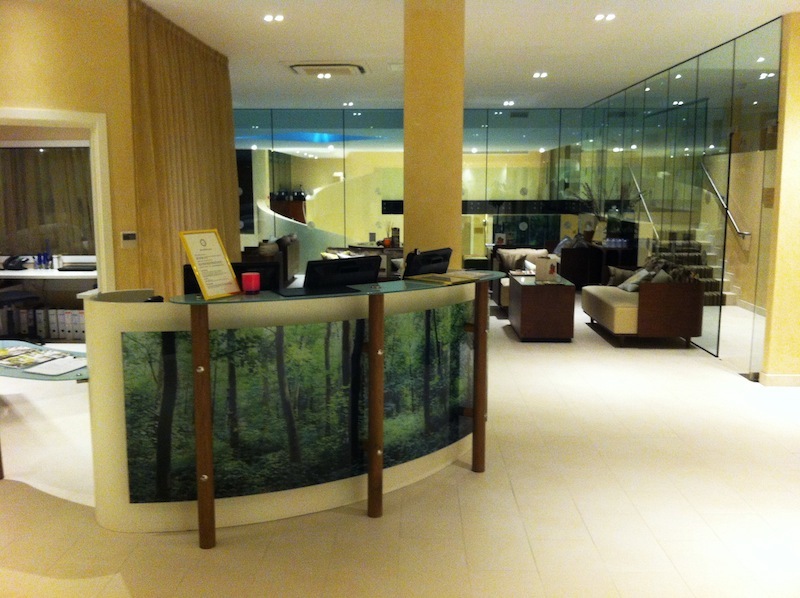 The work was undertaken during the night whilst the spa was closed. 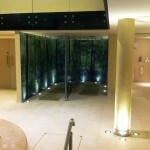 The wet slip resistance of the tiles was dramatically improved overnight.